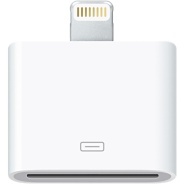 We all use our iPhone cable to charge our device. You can’t expect anything more from an ordinary cable. The bleep is a different animal though. This smart cable offers automatic backup of your data. It is a plug and play cable with built-in storage up to 64 GB. 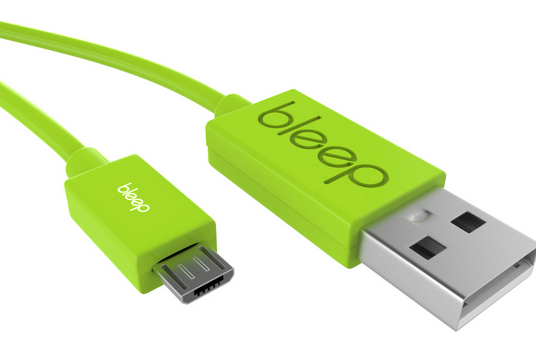 When you connect it to your phone, bleep will automatically sync your data from your contacts and favorite apps. The full backup is saved when you charge your phone. If you lose your phone, you can connect your bleep cable to another smartphone to recover your data. Just download the companion app, log in to your bleep account, and choose your backup settings. You don’t need an Internet connection to use bleep. 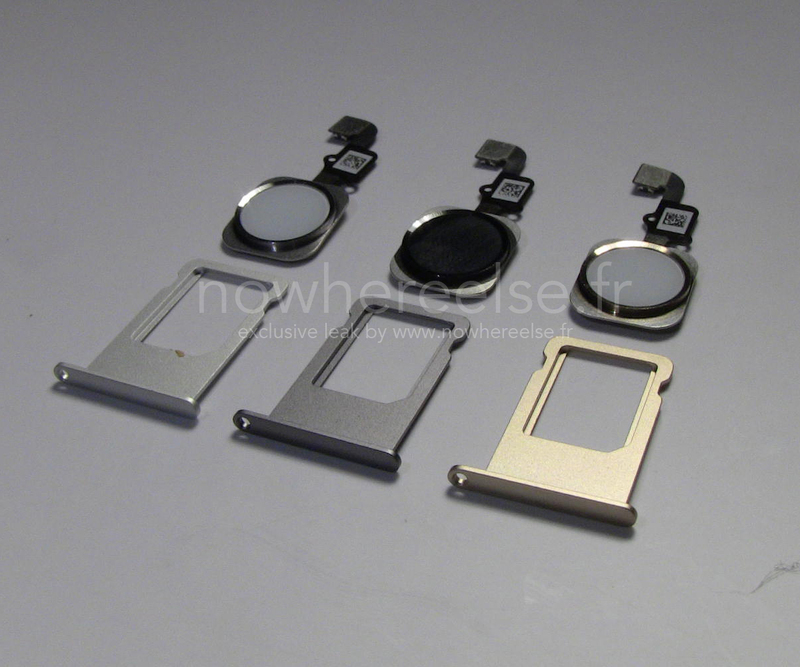 It supports iOS and Android devices. Your data on bleep is encrypted and password protected. Like what you see? The product is on Indiegogo right now.